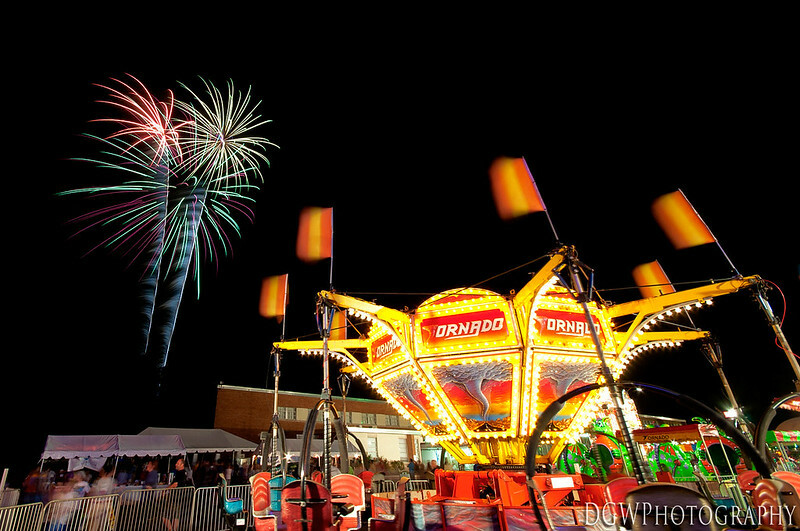 Every September, my daughters' former grammar school holds their annual carnival, with a fireworks show on Saturday. This was the first time I was able to shoot the show in a few years. I applied what I learned from shooting Disney's Fireworks shows to help me getting much better shots this time around.